I’m just going to jump right into it and let you know something. I want to look cute when I work out (I wear makeup to the gym. 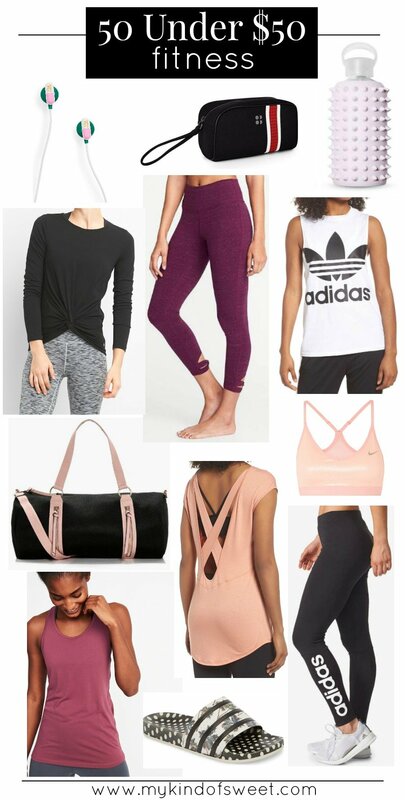 #noshame), but I find it SO difficult to spend a lot of money on fitness finds. Which actually probs doesn’t make much sense considering I spend approximately 83.6% of my daily life in athleisure and fitness gear. Each season I try to rehaul my fitness wardrobe. 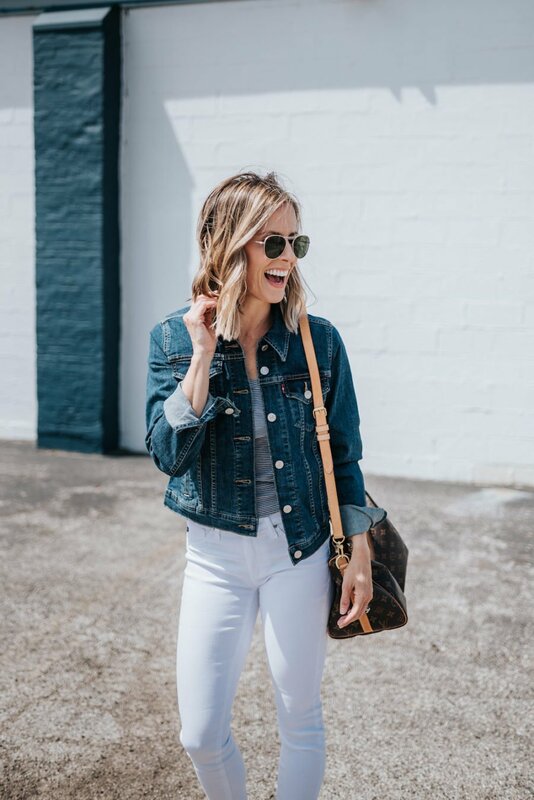 Lately, I’ve been finding so many awesome finds for less than $50 for summer. Naturally, I am sharing them with you, since that’s just how I roll. These fitness looks can take you from your sweat session to your mom life, and you’ll look so cute all the while. Short and sweet today! Cheers, mama. And thank you for stopping by!